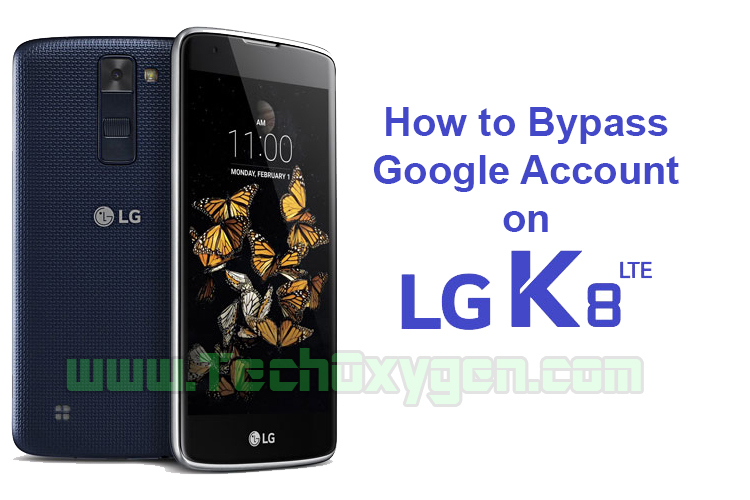 How to bypass Google Account on LG K8, This method is the same for bypass Google Account in LG K7 or K10. In case if you forgot your Gmail Account or maybe you buy someones phone and now you don’t know about the Google Account email and password. 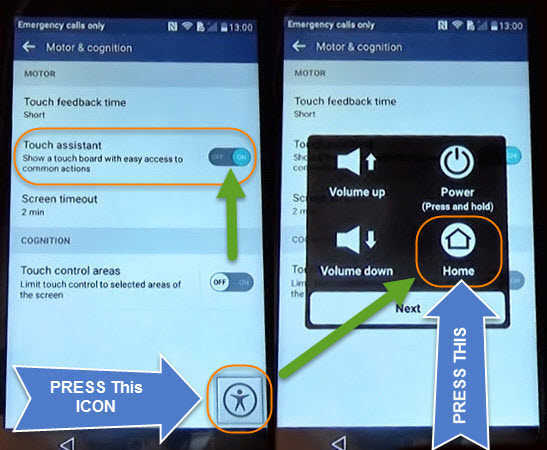 3 Step: Now to bypass this screen just hit Back < and again hit BACK < and from the home screen hit ACCESSIBILITY > hit YES > and now tap on “Motor & congnition“. From the first option enable “Touch assistant” and push on the ICON for about “2 seconds” in the right corner of your screen > then push on HOME icon also for 2 seconds. 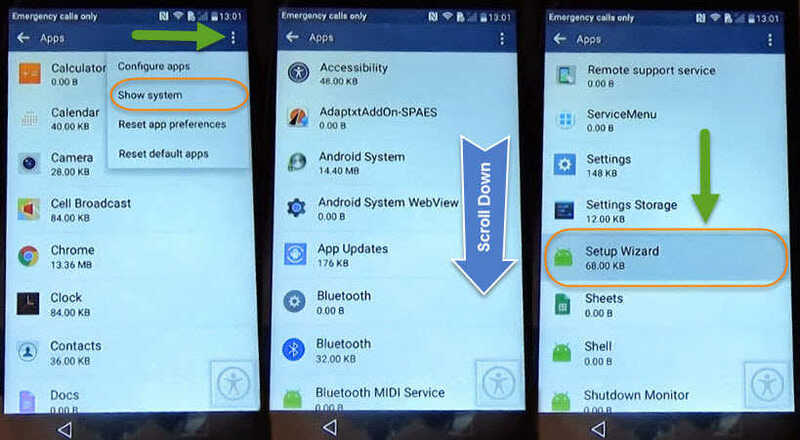 Then you’ll have access to Google Chrome, hit > No Thanks and in the search bar type “Settings” and tap on the “Settings Gear“. 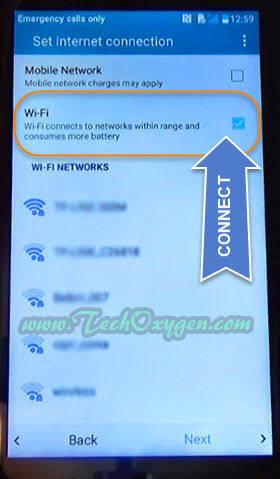 Tap on “:” at the top screen corner of your phone. 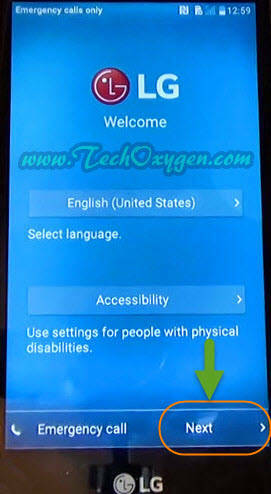 Open it and tap on Disable, and select Yes to disable it. 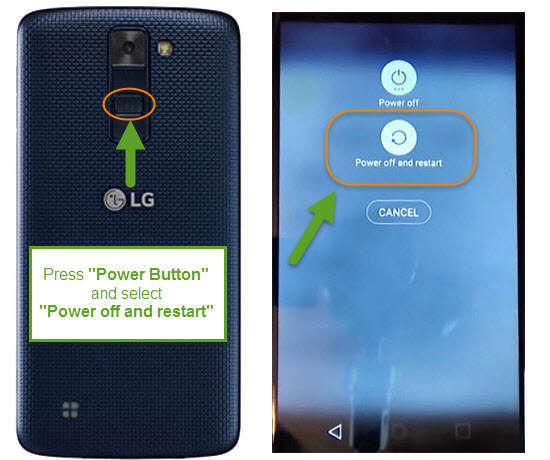 5 Step: And once you done that press Power button and tap on Power Off and restart. then see the ICON in the right corner of your screen move it and then select I Agree > Check on I agree again and tap on DONE. 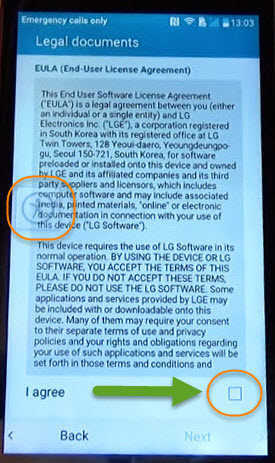 Congratulations, Bypass Google Account on LG K8 is completed. 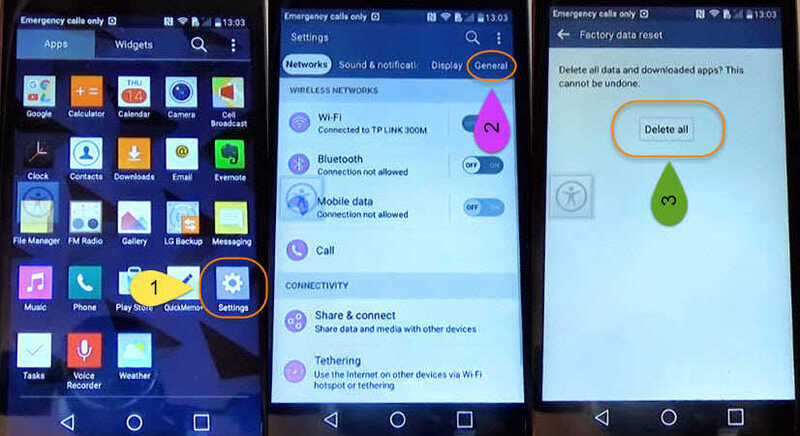 Now you have access to your phone again now we have to Reset phone to properly remove the errors and FRP lock. 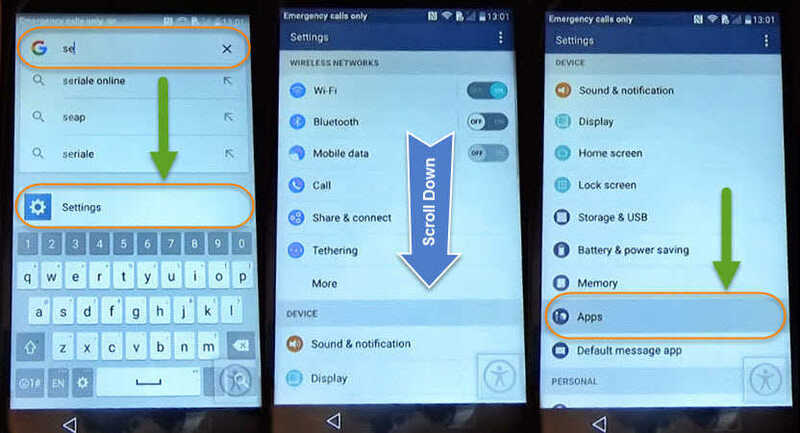 Go to Settings > General > Backup and Reset > Factory Data Reset > Reset Phone and finally tap on Delete all and wait until your phone will restart. 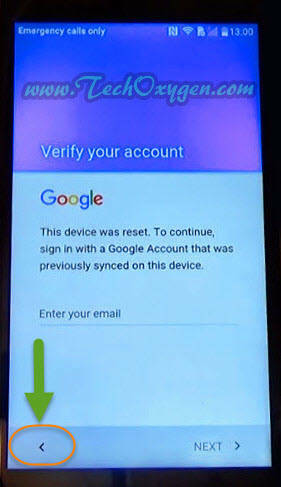 Now you can setup your phone like new, You can add your Gmail Account and start using your phone again. 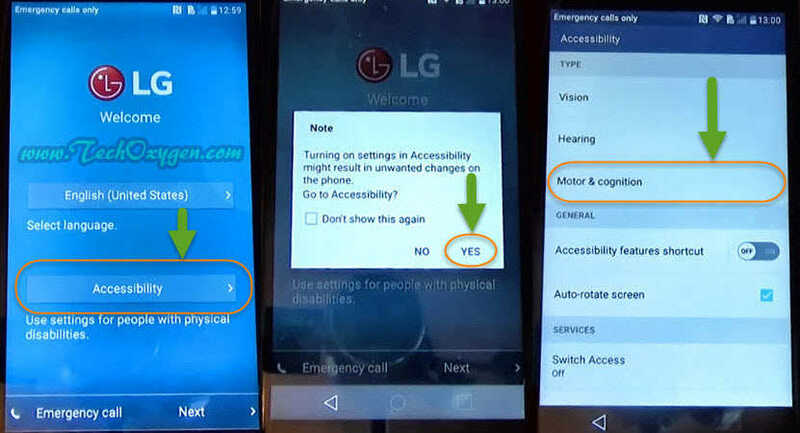 Don’t forget this method works for LG K7 and K10 too. 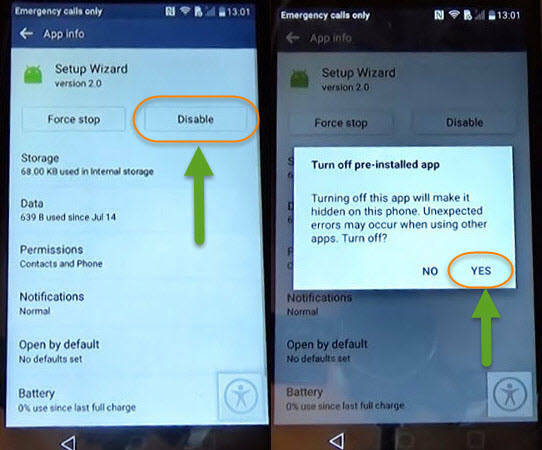 If you want to bypass these two phones so you can follow these steps to bypass google account on K7 and K10.